Our mission is to empower every organization with collaborative security intelligence. Trent Blanchard leads the company’s people and culture function and is responsible for human resources, recruiting, and creating a culture of positivity and innovation in the company. Trent has helped start-up and high-growth companies create organizational strategies that achieve excellence at well-known companies including DoubleClick (now part of Google), Gilt Groupe, Tribune Media, Omaha Steaks, New York Public Radio, dStillery, and 50onRed. Blanchard received his undergraduate degree in human resources management from the University of Massachusetts and a masters degree in psychology from the University of Santa Monica. Jasson Casey serves as Chief Technology Officer at SecurityScorecard and is responsible for product management, engineering, research, and platform operations. Jasson has 20 years of experience delivering security and networking products to all markets and customer types, including global enterprises and carriers. He also serves as a Fellow in CyberSecurity with the Center for Strategic and International Studies (CSIS) a visiting Fellow with the National Security Institute (NSI), and as Advisor to IronNet CyberSecurity, a security startup founded by Gen. (Ret) Keith Alexander. 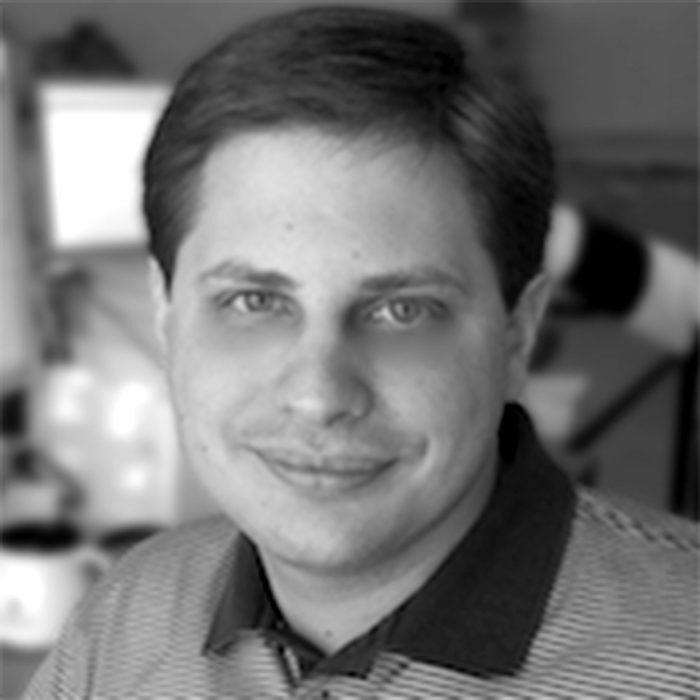 Prior to joining SecurityScorecard, Jasson was VP of Engineering at IronNet CyberSecurity and oversaw development of the vendor's revolutionary collective intelligence platform and pioneered new approaches to total network observability, including limitless wire-rate packet capture with truly elastic retention abilities, and a complementary stack of trusted streaming and batch data analytics. He also brings a long history of innovation advocacy for Software-Defined Networks (SDN) through his work founding and leading Flowgrammable, and serving as a member of the Software Leadership Council at the Open Networking Foundation. Previously he held roles in product management, business development and engineering with CenturyTel(CenturyLink), Level3(CenturyLink), and Alcatel(Nokia). Jasson has a BSEE from the University of Texas at Austin and is a Ph.D. candidate in electrical engineering at Texas A&M University. Susanne Gurman is the VP of Revenue Marketing at SecurityScorecard and is responsible for driving revenue growth for the company across markets and for creating a scalable marketing strategy and driving the successful execution of the plan across the customer lifecycle to achieve revenue targets. With more than eighteen years developing and driving field marketing and marketing programs for high-tech companies, Susanne is a results-oriented, global leader in executing projects with strategy and vision. Prior to joining SecurityScorecard, she spent ten years at Digital Guardian, a network security leader in helping data-rich organizations protect endpoints. She has a proven record for assisting in the development, restructuring, and launch of partner programs and online partner portals as well as generating sales pipeline revenue. Alexander Heid serves as Chief Research & Development Officer at SecurityScorecard. Heid joined the company in June 2014 and has been instrumental in developing the company’s threat reconnaissance capabilities and building its security-centric platform. A recognized expert in the field, he frequently presents at industry conferences and is sought out by the media and analysts to discuss cybersecurity issues. Prior to joining the company, Heid held senior security roles within the financial industry, and was a senior analyst at Prolexic Technologies during the #OpAbabil DDoS campaigns. In addition, he is co­-founder and President/CEO of HackMiami and served as chapter chair for South Florida OWASP. Bill Hogan serves as chief revenue officer and brings over 28 years of sales and business development management experience to SecurityScorecard. Prior to joining the company, Bill was vice president of Fortinet, a global cybersecurity products company. While at Fortinet, Bill oversaw sales, systems engineering, channel, and business development for the northeast of the United States as well as global financial accounts. Prior to that, Bill served as president of Webhouse where he enabled customer success through the effective use of IT and business solutions. From 2003 to 2014, Hogan led NetApp’s americas east and America's Enterprise Sales and Business Operations. He started his career at EMC where he spent 10 years in various sales and leadership roles. 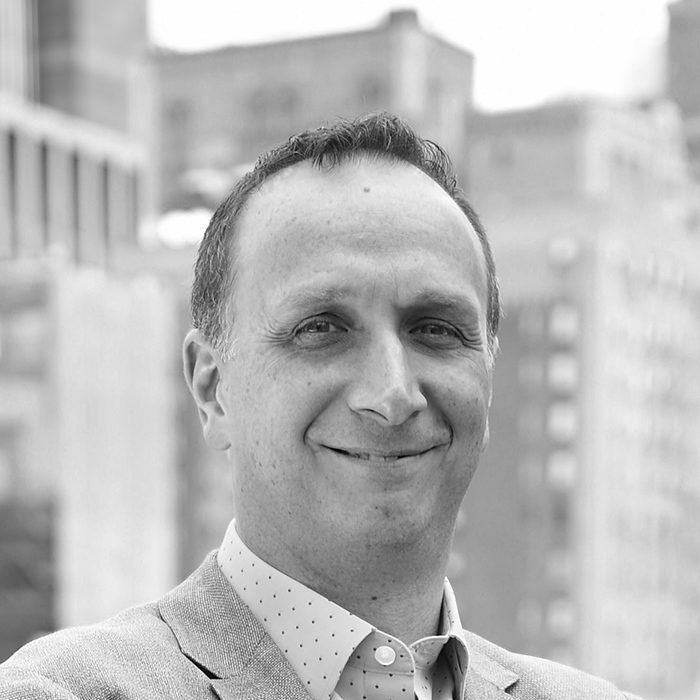 Sam Kassoumeh is co-founder and chief operating officer and is responsible for driving the company’s product portfolio. With extensive experience as both a cybersecurity practitioner and leader, Kassoumeh’s experience has been pivotal in the growth and development of the company as well as establishing the ecosystem risk management space. 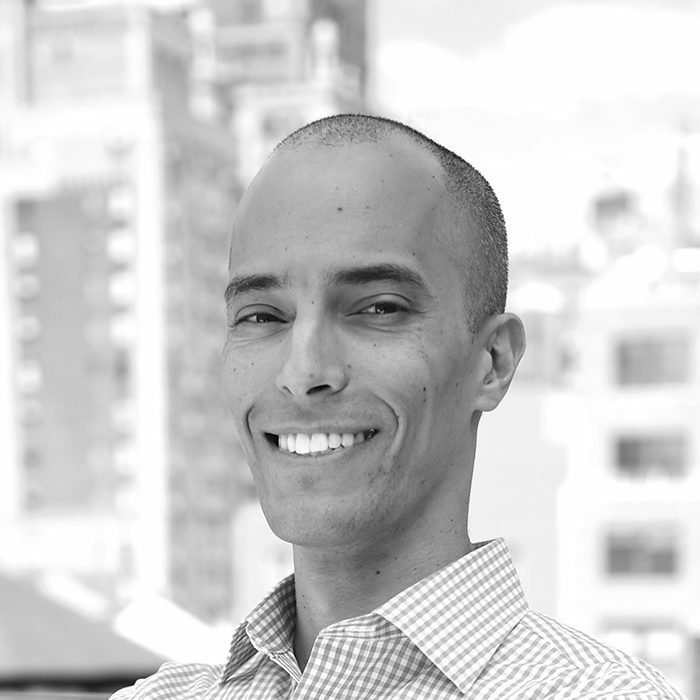 Kassoumeh’s passion for internet security started in his teens and propelled him into key cybersecurity roles including as head of security and compliance at Gilt Groupe and worldwide InfoSec lead at Federal-Mogul. Sam holds a BBA in Management Information Systems from the University of Michigan-Dearborn. Fouad Khalil is the VP of Compliance at SecurityScorecard and is responsible for internal and external compliance programs, auditor education, alignment with industry best practices and global sales support. 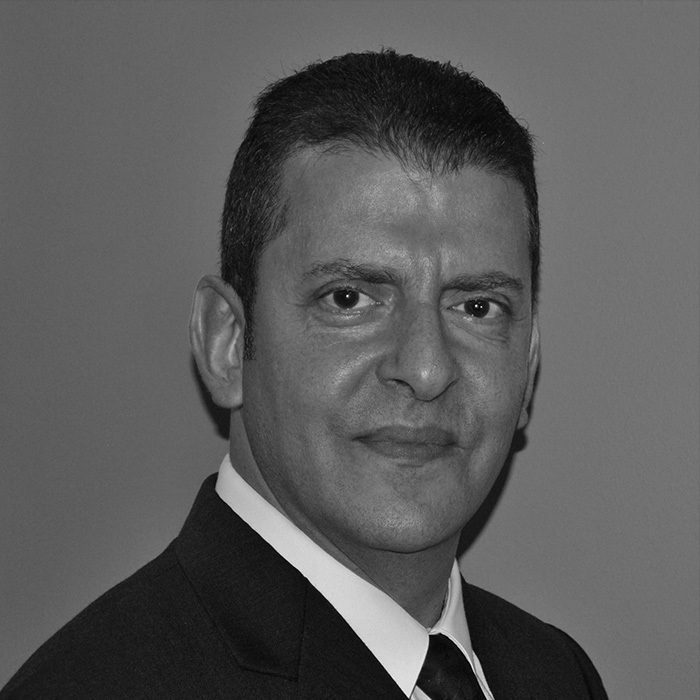 Fouad has extensive experience in the technology space and brings more than 25 years of experience spanning disciplines in software development, IT support, program and project management and, most recently, IT security and compliance management. He holds a bachelor's degree in electrical and computer engineering from Marquette University and CISA and ITIL Foundations certifications. Dolly J. Krishnaswamy is the Chief of Staff at SecurityScorecard and is responsible for supporting the COO in executing innovation projects and other key strategic endeavors. Prior to SecurityScorecard, she was founder of Scrybersecurity, a cybersecurity consulting company focused on helping financial services clients better communicate on and understand cybersecurity requirements. Previously, she worked as Global IP Strategist of a NYC-based managed service provider,-serving as the primary point of contact for a new client-facing security offering and helping the company secure their SOC certification. Louis Marascio is an expert in high performance computing and distributed systems engineering. As the Chief Architect in Technology at SecurityScorecard, he is responsible for architecture, design and technology standards across the organization. He is also the Founder and CEO of Trometis, a managed IT services firm in Houston. Prior to Trometis, Louis was the President and COO of YETI Custom Shop, the exclusive provider of customized YETI Ramblers. 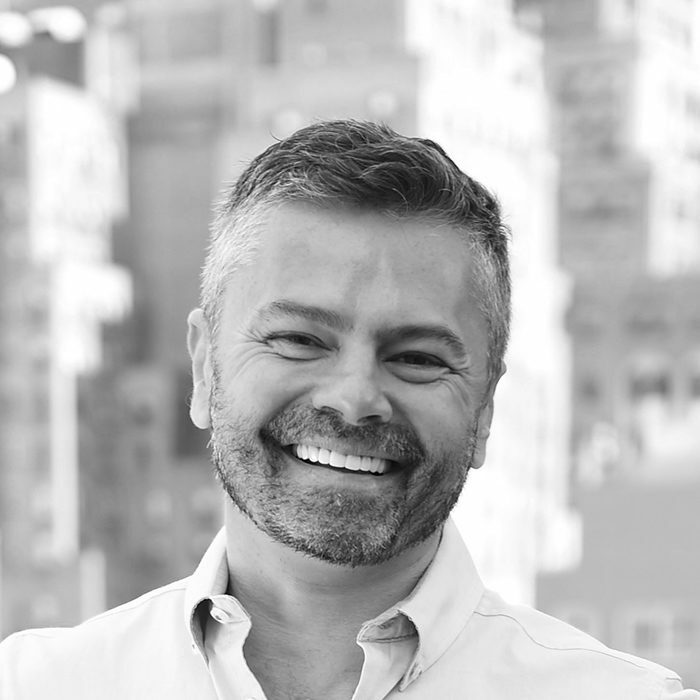 Prior to YETI Custom Shop, Louis was the Founder and CEO of Tariten Trading, an automated proprietary trading firm that uses machine learning and scientific computing to trade the financial markets. 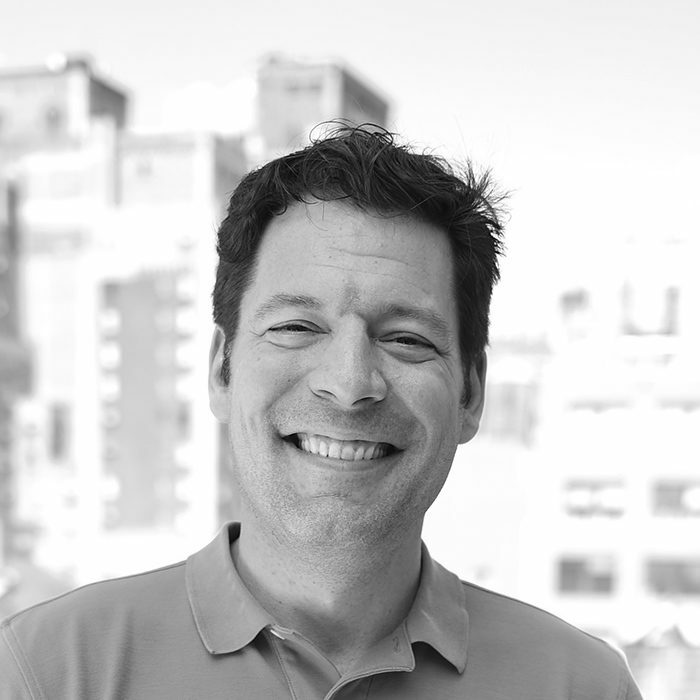 Previously, Louis was the Founder and CEO of LugIron Software where he helped to build the first Social Marketing Intelligence Platform to help companies gain cause and effect insight into social media to understand the business value created with their social marketing campaigns. Prior to LugIron, Louis was the Founder and CTO of Metreos Corporation where he lead the team responsible for designing one of the first easy-to-use integrated development and run time platforms for IP telephony applications. Metreos was acquired by Cisco where Louis went on to become the Director of Engineering responsible for the Cisco Unified Application Environment, the development platform for the Cisco Unified Communications System. Marc Moesse serves as vice president, product management and leads the company’s product team. Moesse has an extensive background in delivering high-impact cybersecurity products to market and brings more than 15 years of experience working in the cybersecurity and technology space. Prior to joining SecurityScorecard, Moesse led the secure development product team at Veracode. Prior to that, he served in a number of product management and technology roles at Courion Corporation. Marc has an engineering background and is a graduate of the Massachusetts Institute of Technology where he earned a BS in electrical engineering and computer science. Carl Morris is vice president, field sales and brings 15 years of experience selling cybersecurity solutions into the enterprise. Prior to joining SecurityScorecard, Carl was the regional sales manager for Cylane and, prior to that, he held sales executive roles at several leading cybersecurity companies including Bromium, ForeScout Technologies, and Sophos. Carl holds a bachelor of science degree in computer science from the University of Virginia. 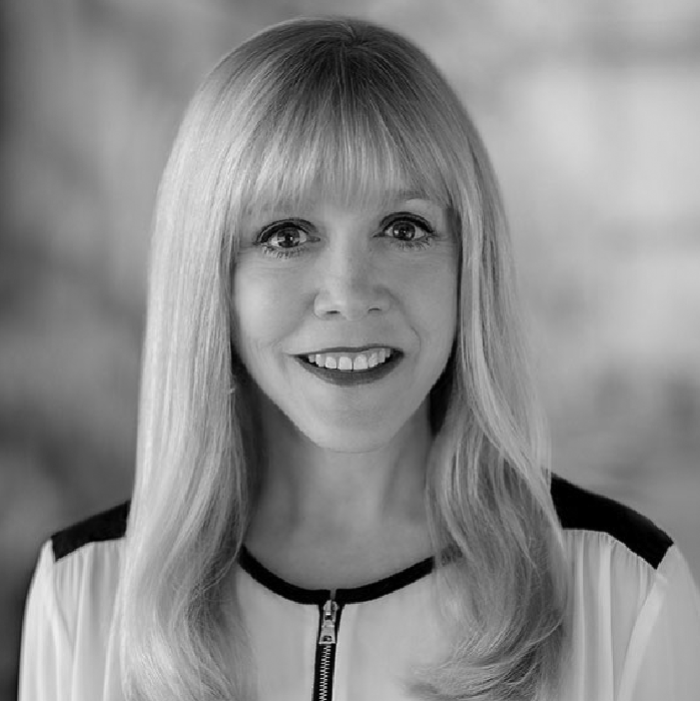 As the Vice President, Global Channels & Alliances at SecurityScorecard, Laurie is an experienced sales and marketing leader in cybersecurity, networking, virtualization, and storage. Her focus is expanding the business into new markets, and building partner and distribution channels for existing and acquisition solutions globally. Her field and Channel experience includes partnering with MSSPs, Solution Providers, Systems Integrators, OEMs, Alliances and 2-tier distribution. She has held leadership roles at Symantec, VMware, Brocade Communications, Veritas and BMC Software, and has been named six times to the “Power 100 Women in the Channel” by Computer Reseller News, as well as one of the industry’s “Channel Chiefs,” by the Channel Company. Drew Wilkinson is the VP of Services and Customer Success at SecurityScorecard and is responsible for the company’s professional services and ensuring elite customer support. With more than seventeen years experience, he has deep experience in vendor risk management, procurement, process improvement, and cost reduction across the pharmaceutical, financial services, healthcare, and manufacturing verticals. After beginning his career as a chief mechanical designer for General Electric, he pivoted to vendor management where he worked for Booz & Company, MetroHealth Medical Center, Booz Allen Hamilton, and Prevalent, Inc., aligning operating performance with corporate business objectives. Heather Fleming is the VP of Program Management at SecurityScorecard and is responsible for executing our strategic roadmap and implementing methodologies and processes to help accelerate team velocity. With more than 10 years in the technology industry focused on vision articulation and strategy execution, Heather focuses on agile principles and methodologies to enable teams to work smarter and more efficiently. Formerly featured in a Harvard Business Review study on Agile as a competitive advantage, she is an active speaker at many national conferences including Agile Alliance, Atlassian Summit, ADC East, Agile NYC, and Big Apple Scrum Day. Prior to joining SecurityScorecard, she held the role of VP of Product Delivery at Grubhub and VP of People Operations & Product Delivery for HBC Digital.